A virus in a pellet, viable and effective? Maybe we will be able to get our next flu shot off the shelf in a potato chip bag! 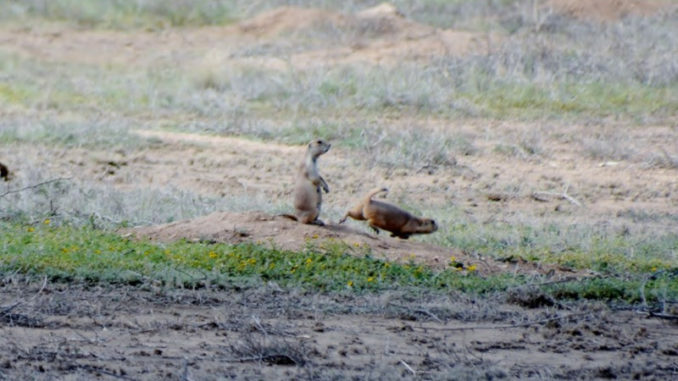 Maybe the real need of the prairie dog colony is control of overcrowding? History from the Lewis and Clark expedition depicts huge colonies of prairie dogs, buffalo, antelope, and elk to mention a few other animals. Maybe these good conservation minded ranchers can encourage their neighbors to take a few of the "dogs" to help the cause?